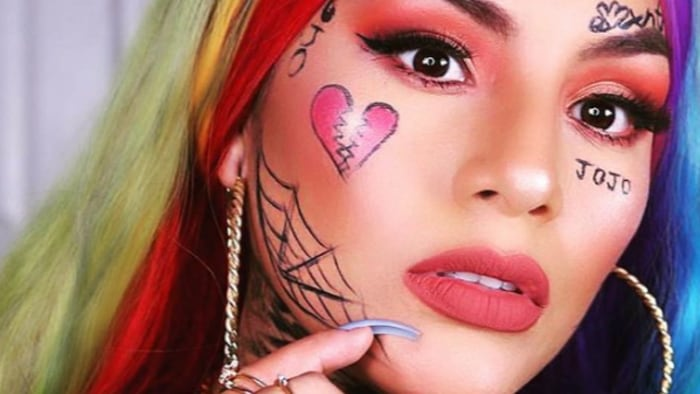 Despite 6ix9ine's career being plagued by legal issues from the very jump, the rapper continues to see success with his music. Fans even tried to organize a somewhat-trolling call-to-action to bail him out of jail. As reported by Billboard, 6ix9ine's new album, Dummy Boy, has debuted at the No. 2 slot on the Billboard 200, just behind Travis Scott's Astroworld. Scott's previously released project saw a jump in sales after he released merchandise/album bundles for Cyber Monday with each sale including a digital copy of the album. Per Billboard, Dummy Boy garnered 66,000 equivalent album units despite only experiencing three eligible tracking days, due to it being released later on in the tracking week's period. Of that number, 10,000 were attributed to album sales with the rest coming from streaming platforms. The album was released days after the Brooklyn native was taken into custody. He's currently facing six federal counts of various racketeering and firearms charges. According to Page Six, the rapper likely will be re-sentenced for his 2015 arrest after being granted four years probation, back in October. As reported, Assistant DA Sara Weiss had argued in Manhattan Supreme Court that the rapper violated his plea deal by getting re-arrested twice and joining a gang during his time on probation. The ruling judge, Justice Felicia Mennin, had previously decided that those brushes with the law were "technical violations" of the agreement, choosing to let him off with a minor penalty. However, now that the rapper is being held in jail without bail and is facing federal charges, he can't be on probation. As a result of this, he'll likely serve time. On top of facing criminal charges, the rapper is also dealing with the possibility of several lawsuits stemming from soured business deals. According to new reports, the rapper's decision to perform in New York City at Power 105.1's annual Powerhouse concert back in October may end up costing him. 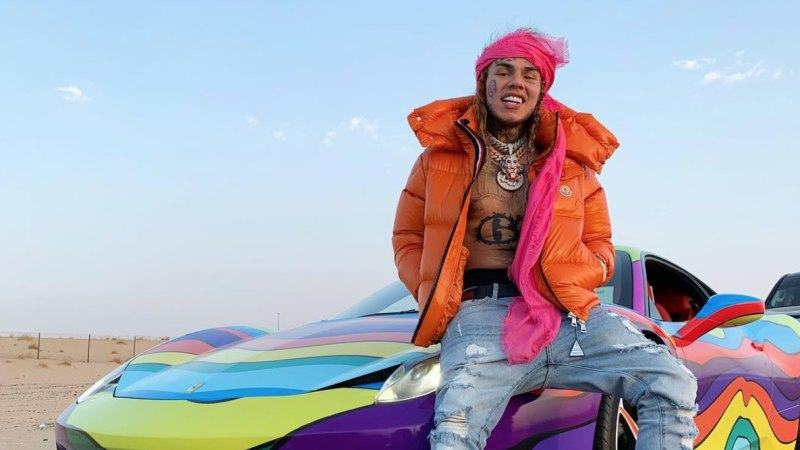 6ix9ine, who wasn't able to make too many concert appearances in his hometown of New York due to increasing safety concerns, was booked to perform at Howard University during homecoming weekend, a scheduled date he reportedly skipped out on due to the conflicting NYC gig being that same weekend. Per TMZ, 6ix9ine decided to bail on the Howard University appearance a half-hour prior, angering the organizers who were putting the event together. 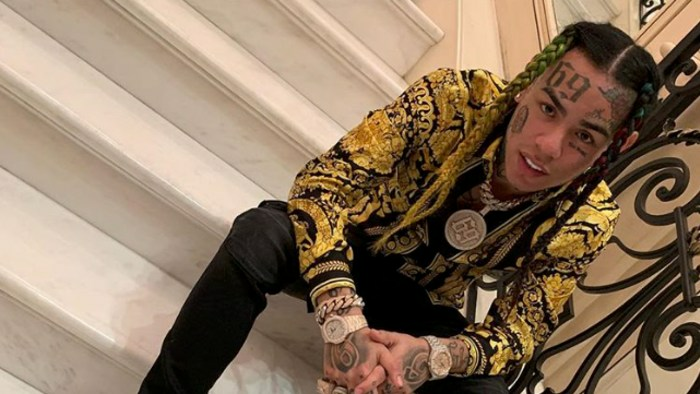 As reported, the rapper is being sued for $500,000 by Hits Before Fame and DMV Events, who claim that's the amount they are owed stemming from 6ix9ine's decision not to show up and fulfill his contractual duties at the last minute. The rapper was reportedly already paid over $50,000 with the rest of the amount being requested to make up for loss of ticket sales, refunds, marketing expenses and rent. Needless to say, 6ix9ine's legal team is certainly putting in some extra hours.